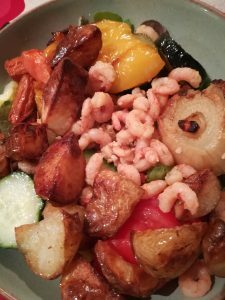 Previous Previous post: Why is Primal any different to other diets? 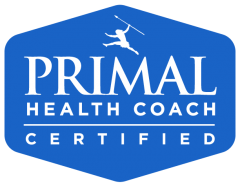 Caroline Hind Primal Health Ltd is a company registered in England and Wales with company number 10977793. Registered Office: Kemp House, 160 City Road, London, EC1V 2NX.